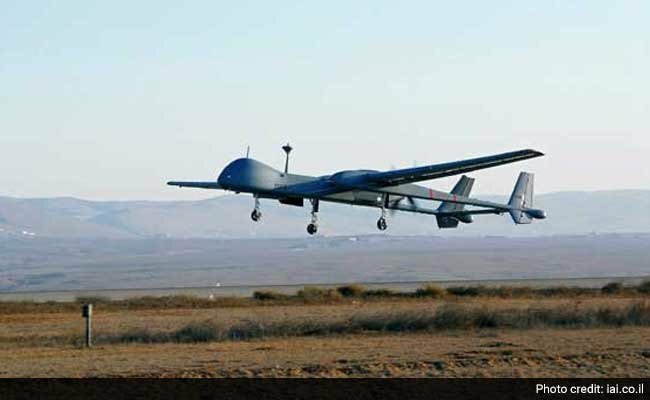 Porbandar: An unmanned aerial vehicle (UAV) of the Indian Navy crashed minutes after taking off from air enclave of Porbandar Naval base today morning. The drone crashed in the open space of an ice-factory located next to Udyognagar police station in Porbandar soon after it took off at around 9.30 am. Police called fire fighters as the drone had caught fire after crash. Indian Navy shifted debris to know the reason of the incident and initiated an inquiry.